Chat with our international students! 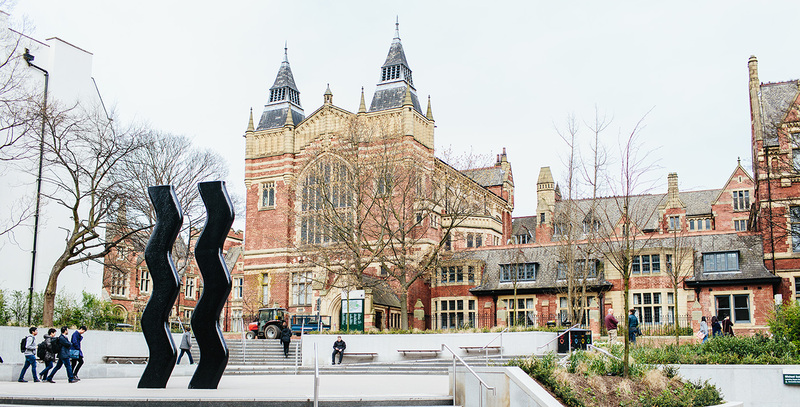 Have you recently met the University of Leeds abroad and would like to ask some questions about what it’s like to study at Leeds? Join our Live Chat hosted by Link to Leeds and talk to current international students at undergraduate and postgraduate level. Discover why they chose Leeds, their favourite memories here and ask them questions all about their time at Leeds.